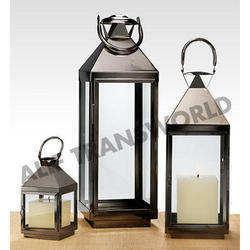 We bring forth vast industrial experience and expertise in this business, instrumental in Moroccan Hanging Lantern. 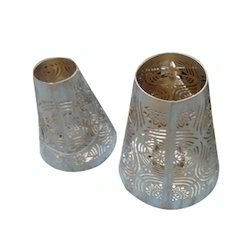 Keeping in mind ever-evolving requirements of our respected clients, we are providing a premium quality range of Lantern Etched. Being one of the trusted organizations in the market, we are indulged in providing a wide range of Moroccan Decorative Hanging Lantern.